There are times when your locks are out of control—or when you just don't like how they look. 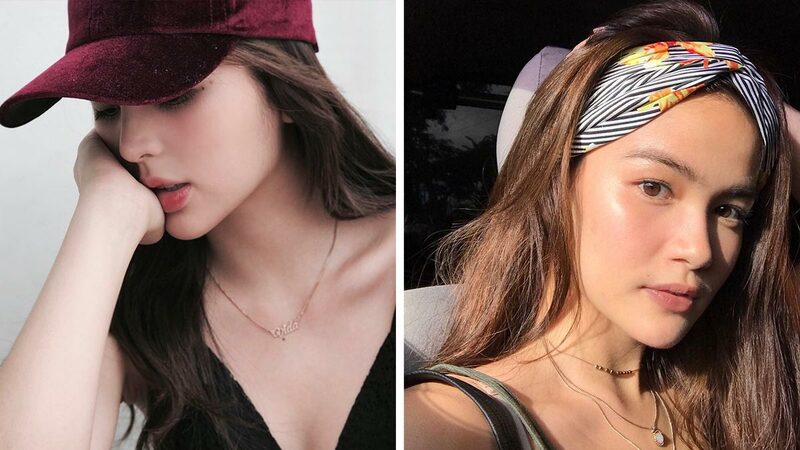 Thankfully, you can beat the system by doing these hacks that hide every possible evidence of a bad hair day. Solution: Tame cowlicks by smoothening them with a fine-toothed comb spritzed with hairspray. Solution: The quick way to eliminate flyaways is to style them inwards with a straightener. 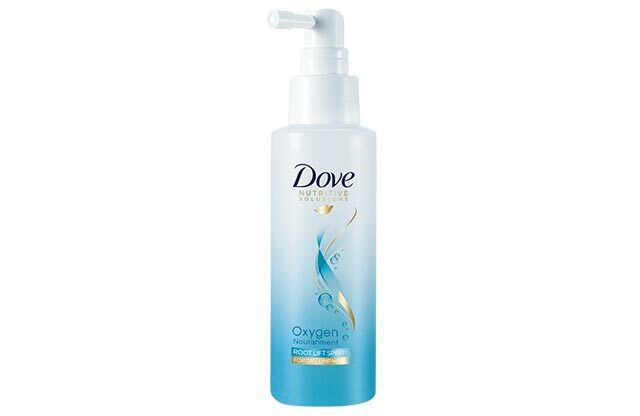 Solution: If you had a hell of a commute, get rid of the odor and sweat with a few sprays of dry shampoo. Problem: Hair is flat on top. Solution: Flip your head upside down and mist volumizing spray on the roots. 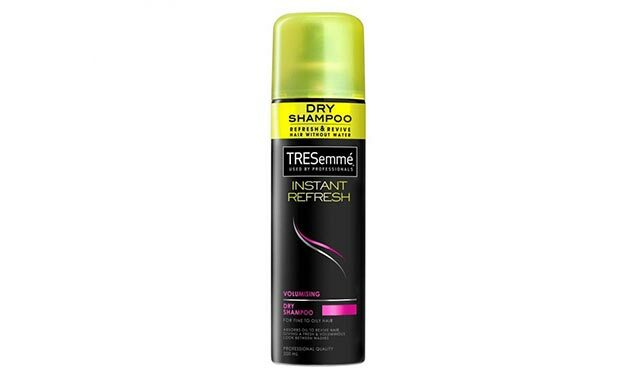 Doing so adds instant volume and bounce to your hair. Problem: Some of the strands keep falling on your forehead. Solution: Random strands on your face make you look unkempt; they can cause zits too! 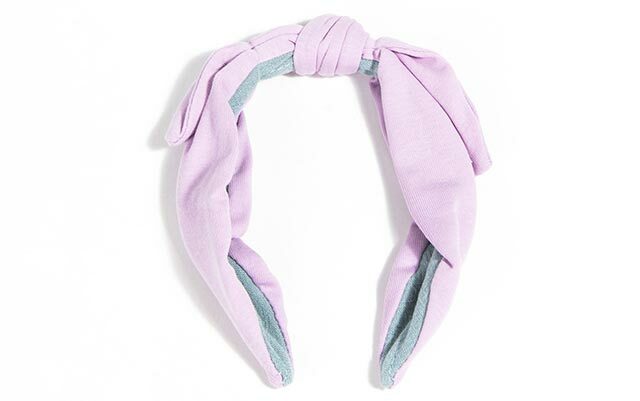 Clip back your tresses with a pretty barrette or put on a headband. Problem: Your hair simply won’t cooperate, and you've got no time to style. 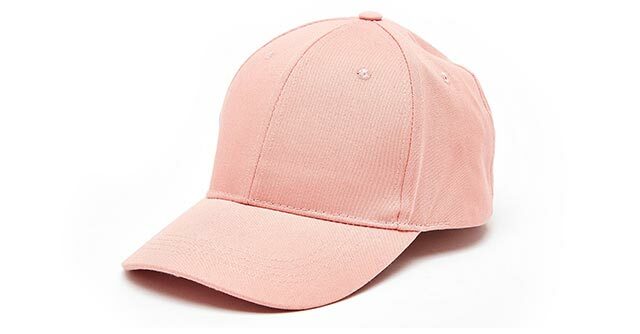 Solution: Wear a cap and look like a ~cool~ girl!